What I feel people are getting wrong is what this movie is about. It's not about Queen or Freddie but about the human condition. Through their songs and Freddie's struggles we manage to get a glimpse of how hard life is. How no matter how famous or rich we are at the end of the day we areWhat I feel people are getting wrong is what this movie is about. It's not about Queen or Freddie but about the human condition. Through their songs and Freddie's struggles we manage to get a glimpse of how hard life is. How no matter how famous or rich we are at the end of the day we are all humans and we will suffer one way or the other. 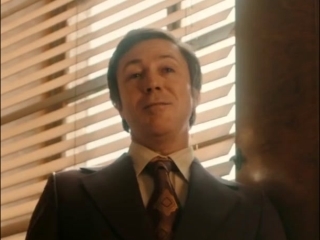 Music biopics are arguably more entertaining than documentaries since they tell a (largely) true story about the subject matter while following a cinematic movie formula. 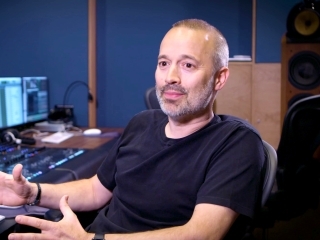 However, this happens to be the biggest weakness for them, as history is often rewritten and edited for the sake ofMusic biopics are arguably more entertaining than documentaries since they tell a (largely) true story about the subject matter while following a cinematic movie formula. However, this happens to be the biggest weakness for them, as history is often rewritten and edited for the sake of dramatic effect. Since this review is overall positive, I will begin with the negatives by addressing historical inaccuracies as one of the films biggest weakness. 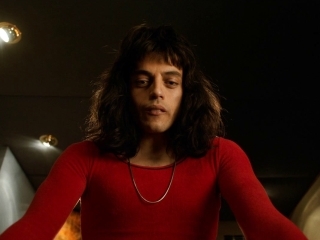 For Bohemian Rhapsody, the same issue occurred during the writing of the script, which made many of the dramatic elements seem overacted and unnecessary. 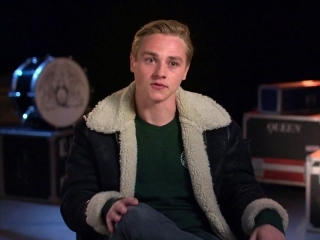 Many moments of Freddie’s real life are implemented into the story to add tension and drama to the relationship among the band members when in actuality there was not nearly the same level of tension. While largely paying homage to the legend, many parts of the film make him look like the stereotypical **** diva superstar that was not the complete truth. Another aspect of weakness that I found with the film was the dramatic “cheese”, moments added to add drama to make the film more like a film. 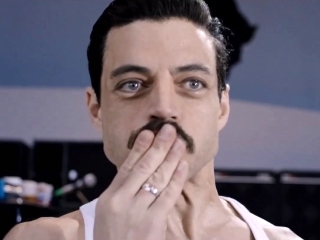 Even with the largely amazing performance from Rami Malek (more on him later), there were moments where his dramatic acting fell short and the scene came across as almost laughable. 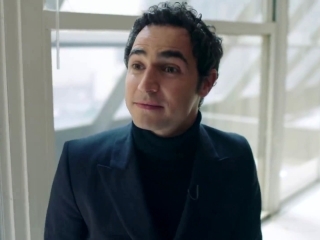 While I do have more to say on his performance and the performances of the other cast members, I do not believe that Malek deserves an Oscar nomination. 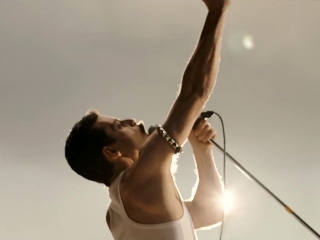 With that said, the film also seemed to rush through the rise of Queen as a band and their ascent to fame. 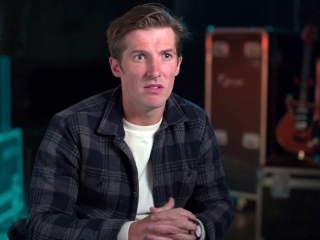 It takes a matter of twenty minutes or so for the band to go from starting off to signing with John Reid (Aiden Gillen, did good), which was a big deal since Reid was the manager for Sir Elton John. 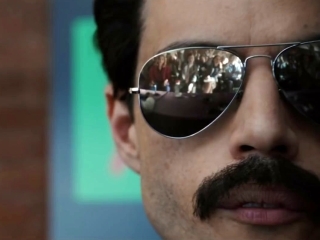 Bohemian Rhapsody wasn’t able to use this formula the best way nor did the movie suffer as a whole, but I certainly would’ve liked to see more scenes centering on the band’s rise. 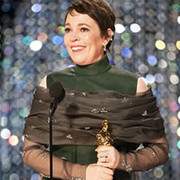 Overall, the film “needed” to add drama and fake history to add to the cinematic effect and fill in the runtime. 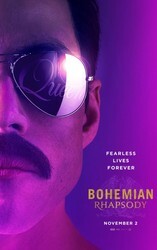 While these aspects may have hurt Bohemian Rhapsody from being truly amazing, the music and performances were amazing. I must bestow praise to all those involved with camerawork, film editing, and set designers for their amazing artistic input that brought the movie to life. 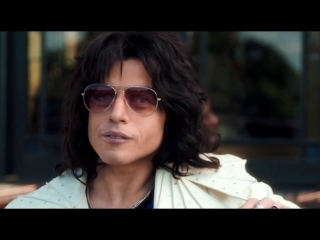 Every music biopic that I have seen has made me appreciate the music and the artist(s) more. 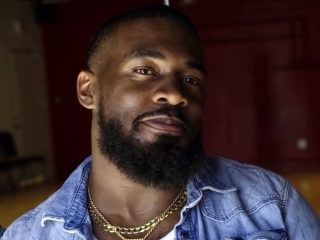 I have felt a connection with these films that have made them worth investing time into over and over again. 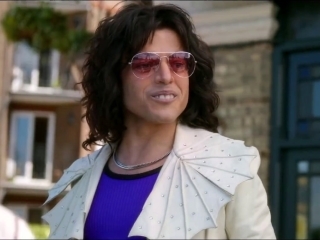 All previous biopics, however, pale in comparison to the magic of Queen that Bohemian Rhapsody brought to life with such realism. 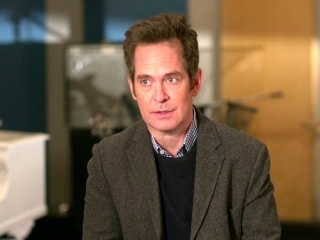 The settings, costumes, and perfect recreation of the band’s performances allowed this film to emerge from its weaknesses to become a truly enjoyable experience. 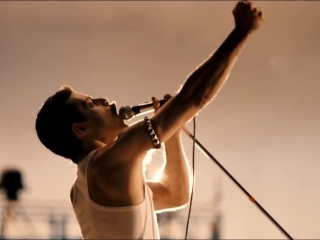 It also set this film apart from other biopics by adding a unique style and flair that exemplifies what Queen as a band embraced back in the day. 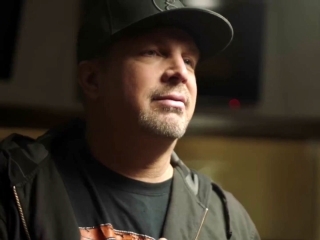 It’ll send chills through your spine and maybe inspire you to become the next great music artist, because God knows we need much help fixing music (except rap). 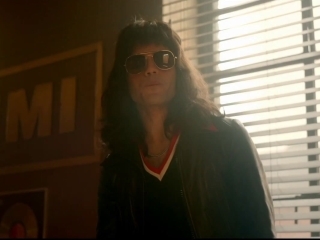 The performances by the cast members themselves were amazing across the board, from the band members of Queen to the supporting characters of the story. 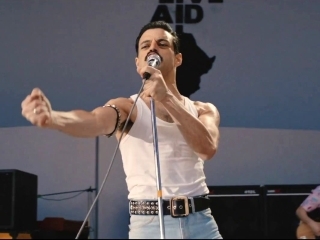 The highlights were Rami Malek as Freddie Mercury (obviously), who prevails through some bad moments by nailing all the movements and mannerisms of Mr. Mercury. 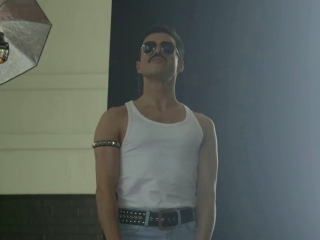 The live performance scenes in particular were perfectly executed, as the lip-syncing and Mercury theatrics would make you believe that Rami was Freddie himself. 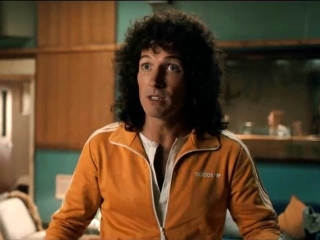 I was also impressed with Gwilym Lee’s excellent turn as guitarist Brian May, achieving the perfect recreation of May from accent to acting according to the scene’s tone and objective. One more performance I would like to highlight was Lucy Boynton as Mary Austin, who I believe brought the most emotional complexion among the cast, being able to properly add drama to an otherwise lighthearted film. Awful putrid, badly directed film. Singer as a director is over. He made a great men a miserable worthlessness. Looking at it is physically painful.